Euphony, the Orono-based chamber choir under the direction of Francis John Vogt, will perform on Sunday, April 15 at 7:30 p.m. in Holy Family Catholic Church; 429 Main St. in Old Town. The 24-voiced ensemble, founded in 2006 and comprised of University of Maine students, faculty and alumni, focuses on presenting the innovative choral music being written by today’s finest composers. This concert is entitled “A New Song” and will feature contemporary choral versions of the traditional Latin Mass texts as well as recently composed psalm settings and motets. Composers include Arvo Part, James MacMillan, Stephen Paulus, Jonathan Dove, and Ola Gjeilo. If you’re looking for an ear-pleasing and entertaining way to spend next Sunday evening, this is it! 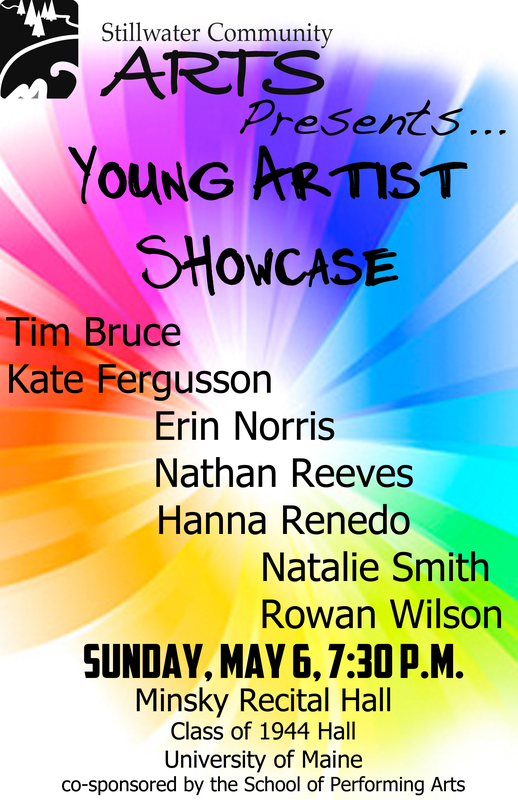 Don’t miss this amazingly talented group! A $10 suggested donation will be accepted at the door but all students are welcome free of charge.